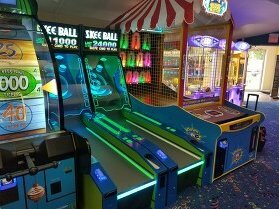 You don’t have to be a kid to enjoy the all-new video and redemption games at Lahey Family Fun Park. Whether you are a teenager or adult, let loose and revel in all the fun activities and snacks that we have available. When you play our redemption games, turn in your tickets for a chance to win incredible prizes such as a PS4, a Drone, or a color TV. Now open weekends Year-Round! Whether you’re visiting Lahey Family Fun Park during the warm months and want to enjoy your pizza outdoors or its cool and you need to sit inside, we have both options available. 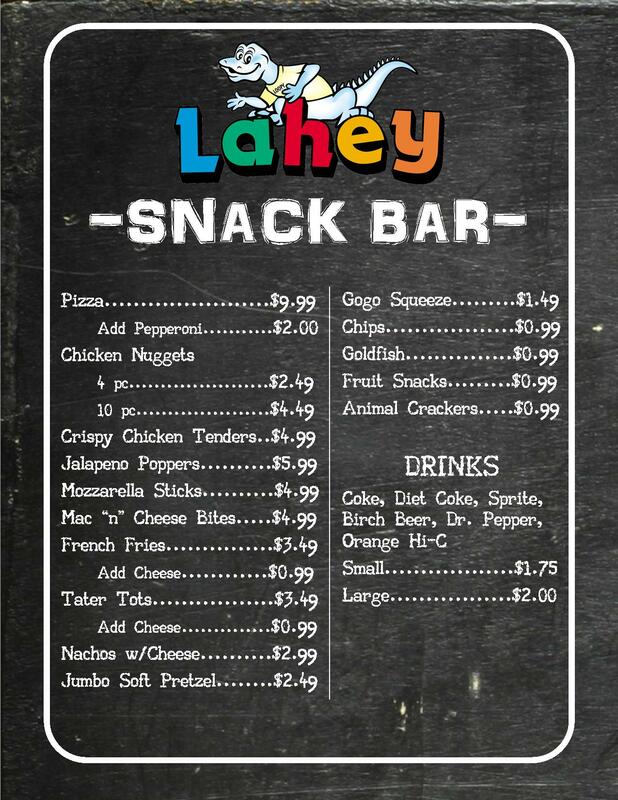 Book your child’s next birthday party with Lahey Family Fun Park and ensure a memorable experience!